Unlike most locks, mortice locks are embedded into what they are protecting. Mortice locks are placed into a pocket that is cut into your wall, floor or piece of furniture, providing a dual action protection for your location. While they are less common today, mortice locks are highly effective for residential locations, commercial security and a range of other purposes. The thing that sets a mortice lock apart is undoubtedly the dual protection that is built into its design. These locking mechanisms are able to act as a combination of locks, acting as both a deadlock and a doorknob when closed. 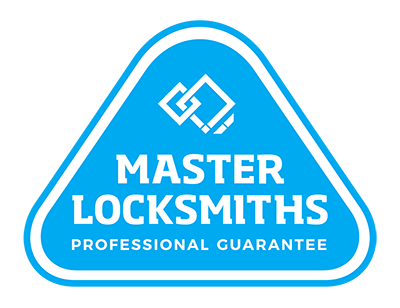 If you have an existing mortice lock that needs replacing, we can help you, and if you are interested in investing in one, we can help you to find professional installers for the job. Call us on (09) 536 5050 or 0508 LOCKSMITH (0508 562576) with any enquires.